There are many saxophones in the world, but this one is yours! 2014 NFA Winner: Nino Del Sol! 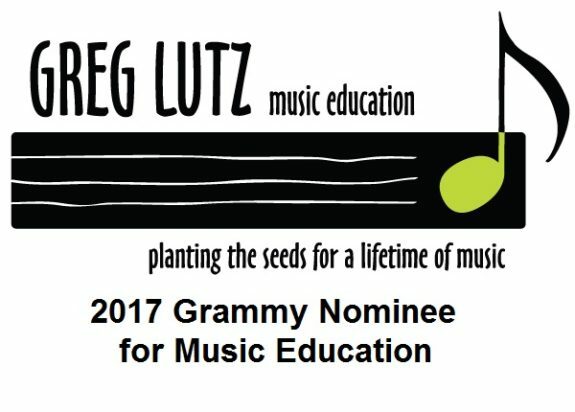 ©2017 Greg Lutz Music Education LLC Contact Greg exclusively uses Vandoren reeds.